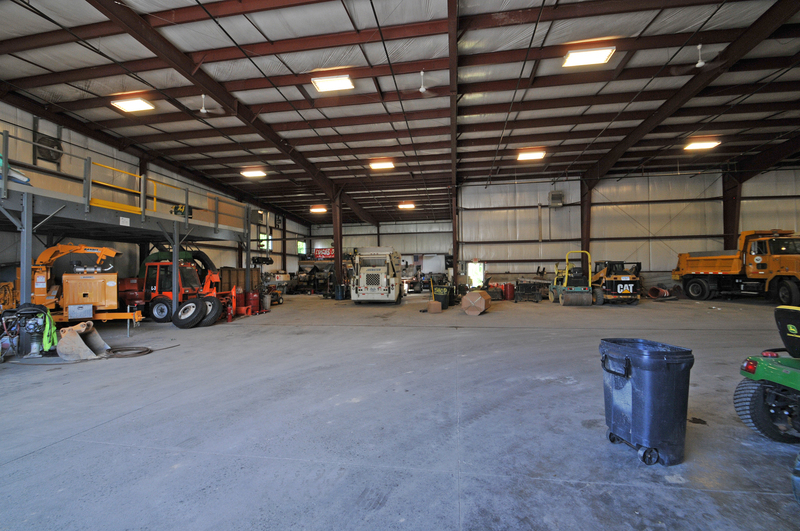 The Town of Rennselaer needed a new transportation facility and issued an RFP to design build contractors to provide this service. 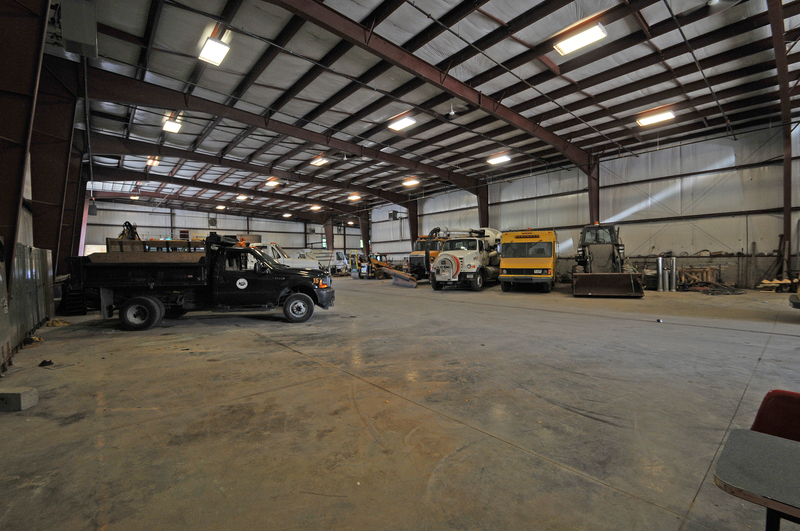 Plank Construction Services was awarded the contract and designed a solution that met the town’s needs. 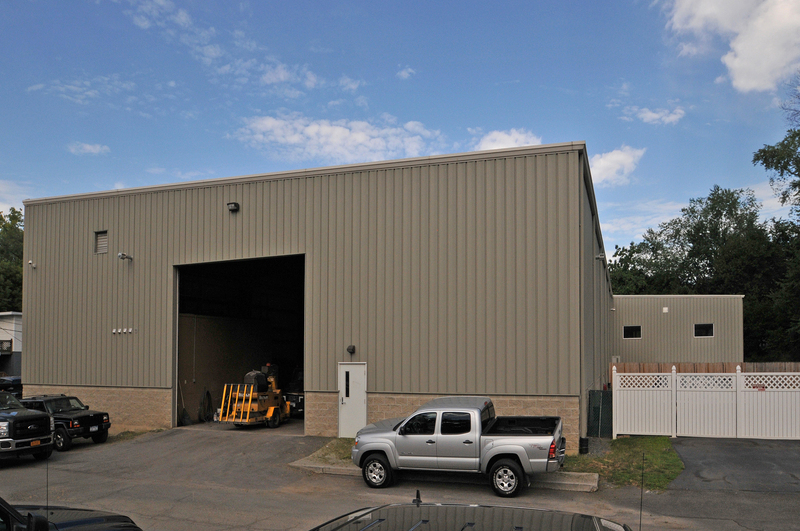 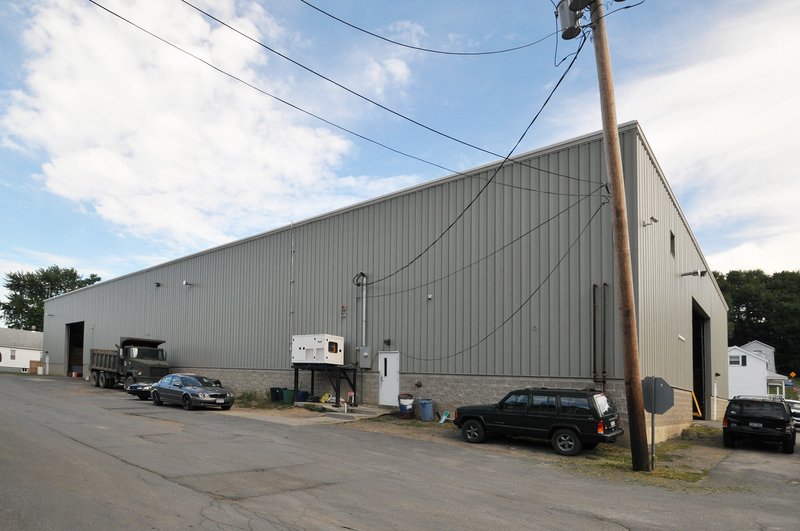 Plank built the new 17,800 SF pre-engineered metal building with offices and a storage mezzanine in just three months, remaining within budget.